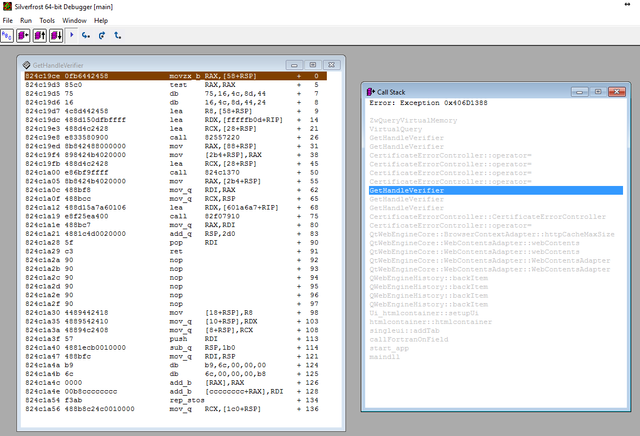 forums.silverfrost.com :: View topic - Virtual Memory issue in debugger? Posted: Wed May 31, 2017 2:37 pm Post subject: Virtual Memory issue in debugger? Hmm, looks like it might be a fake exception (top bit not set). I'll take a look. I can confirm that with the latest sdbg64 this is fixed.